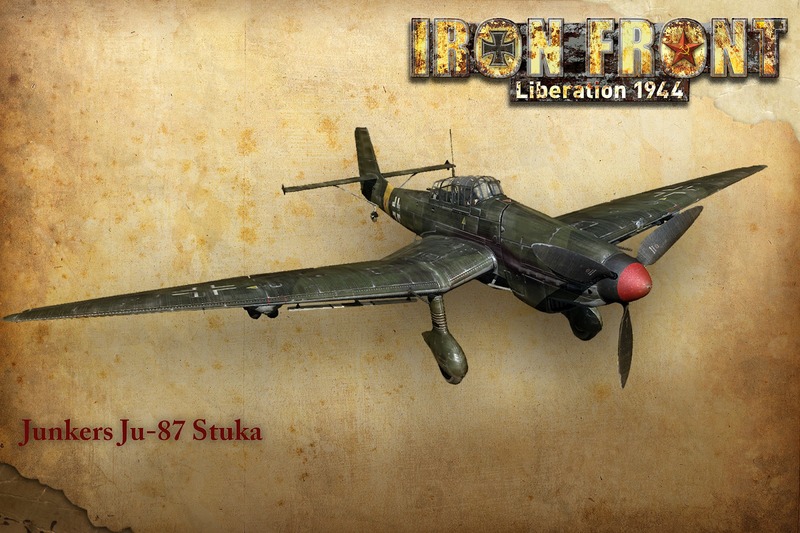 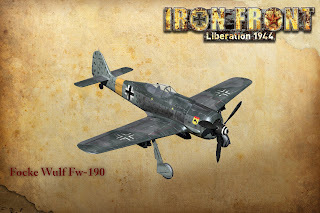 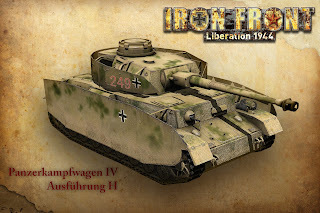 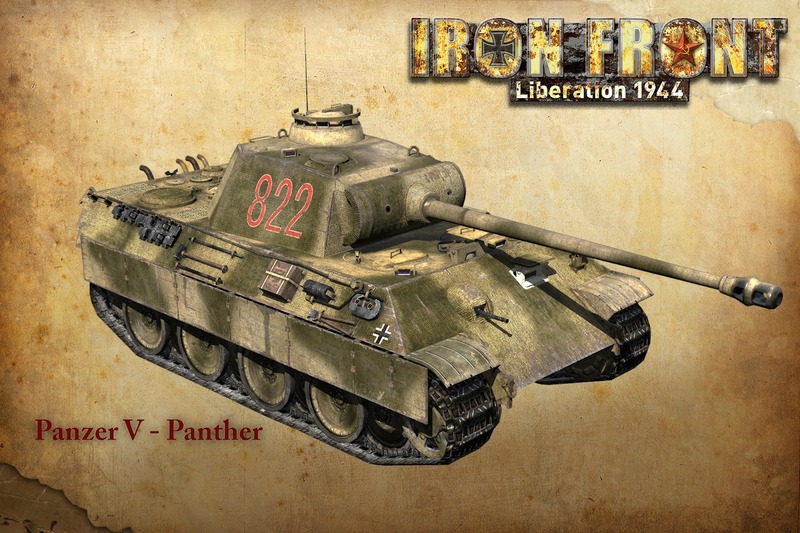 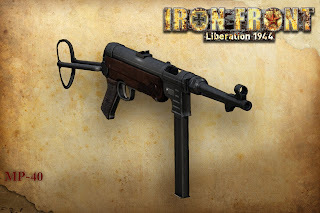 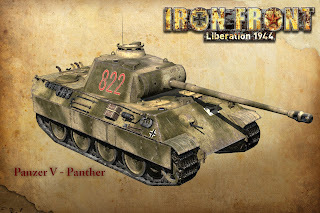 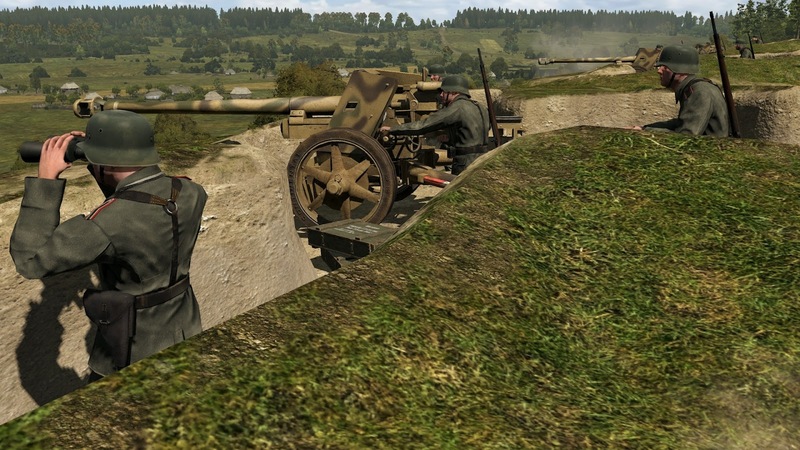 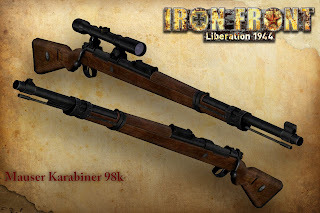 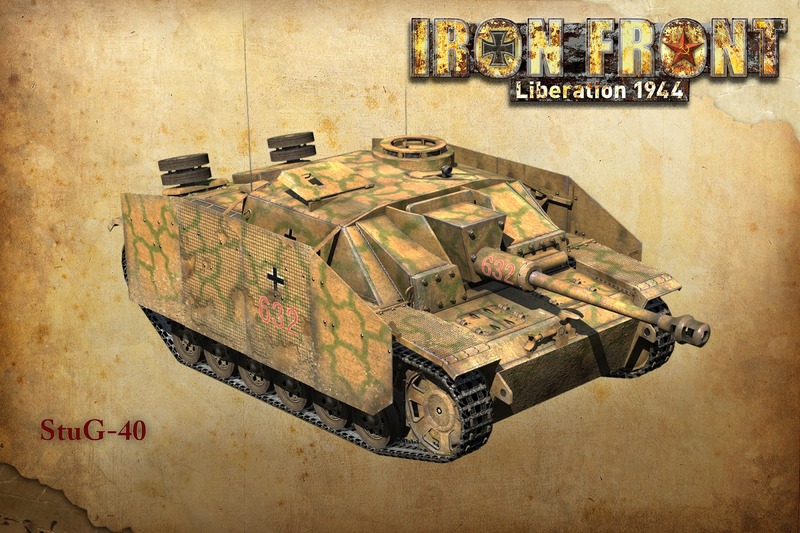 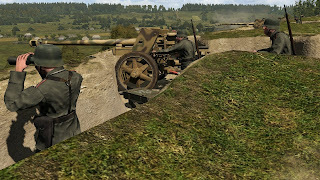 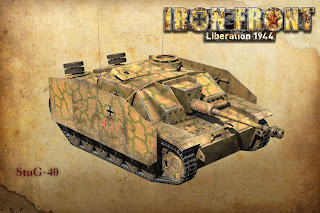 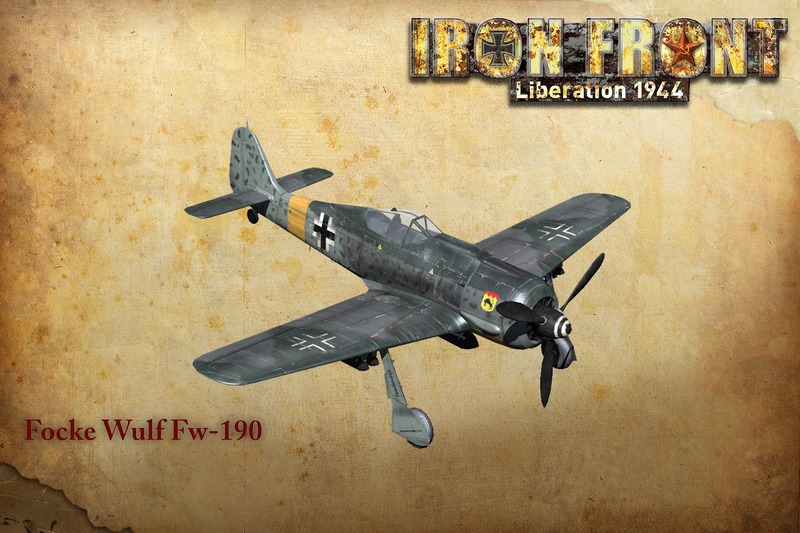 Deep Silver recently revealed parts of the Wehrmacht’s arsenal in Iron Front: Liberation 1944. 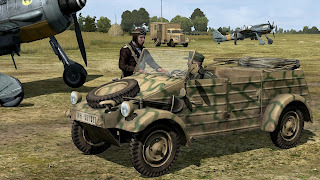 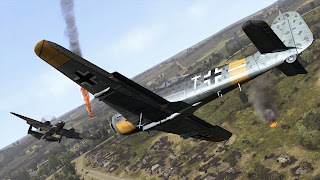 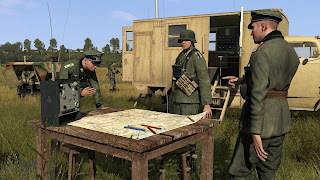 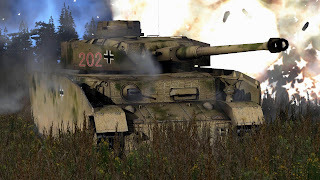 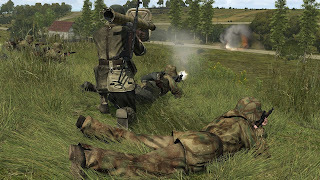 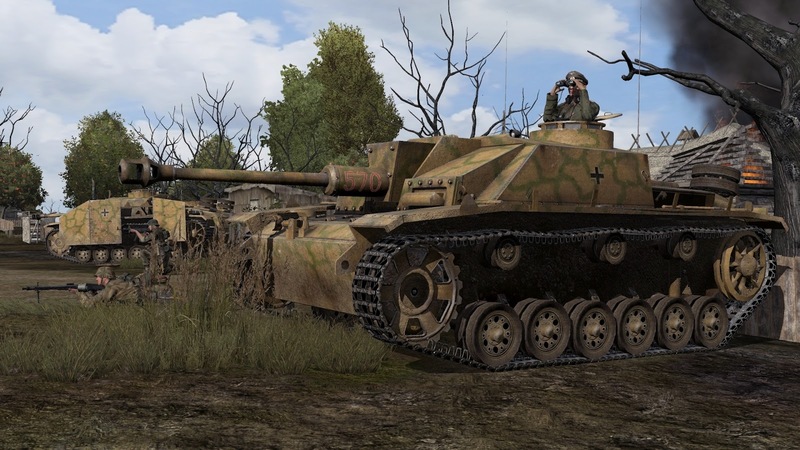 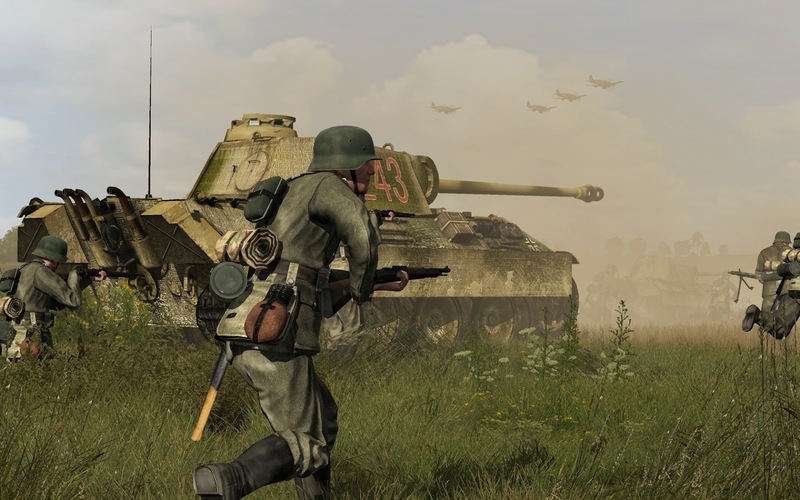 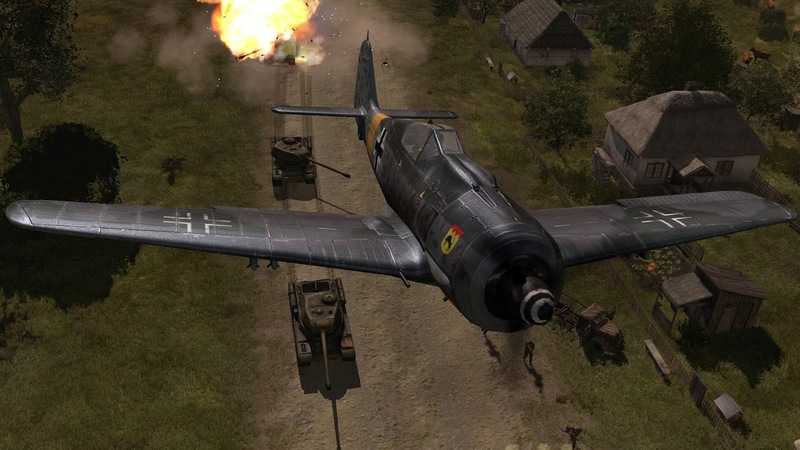 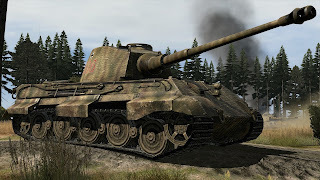 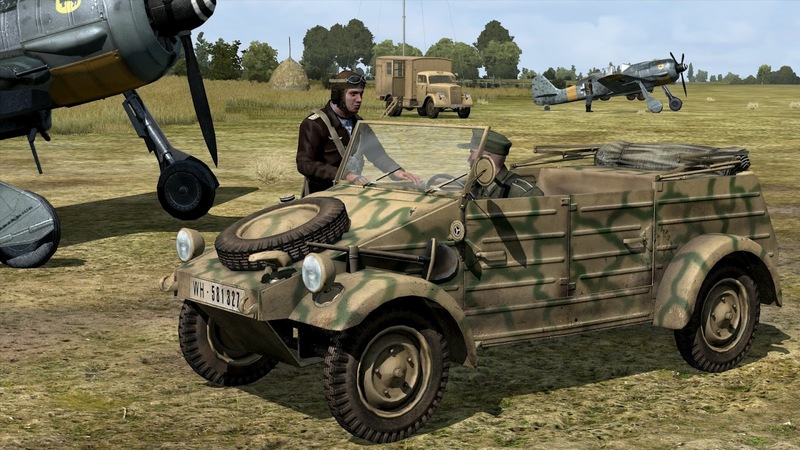 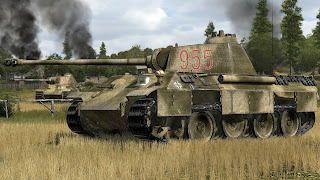 In the upcoming tactical shooter, the German soldiers are equipped with aircrafts, vehicles and weapons that are realistic replications of historical arsenal from World War II. 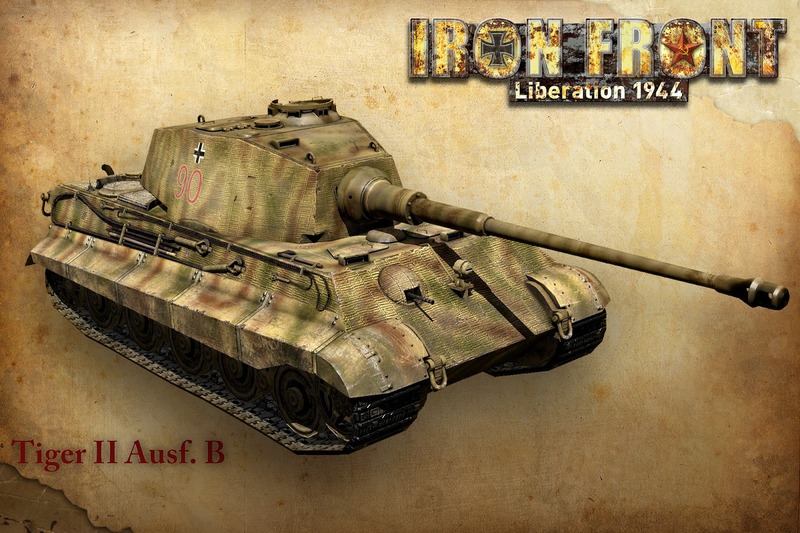 For example, the Wehrmacht goes into battles with the heavy tank Tiger II, also known as Königstiger. 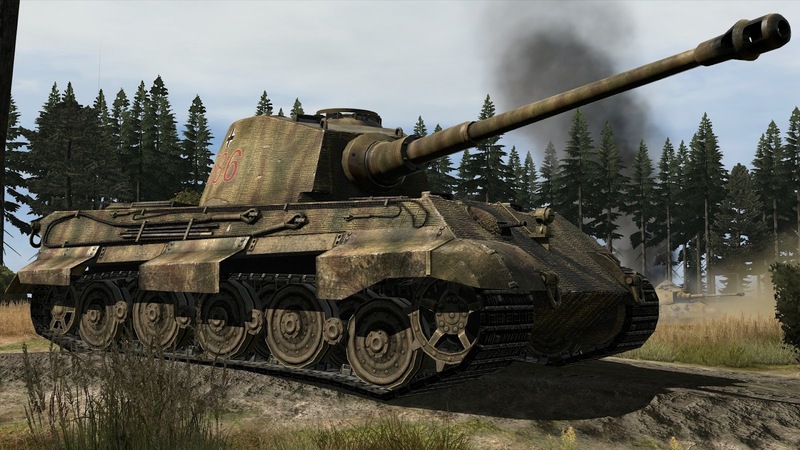 This successor to the Tiger I is a heavy tank that combines the thick armor of the Tiger I with the sloped shape of the Panther tank and was equipped with a 8.8 cm Kampfwagenkanone 43 L/71. 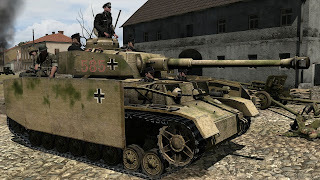 The German arsenal also includes the Panther tank, the medium tank Panzer IV and the warplane Junker JU 87, also known as Stuka.